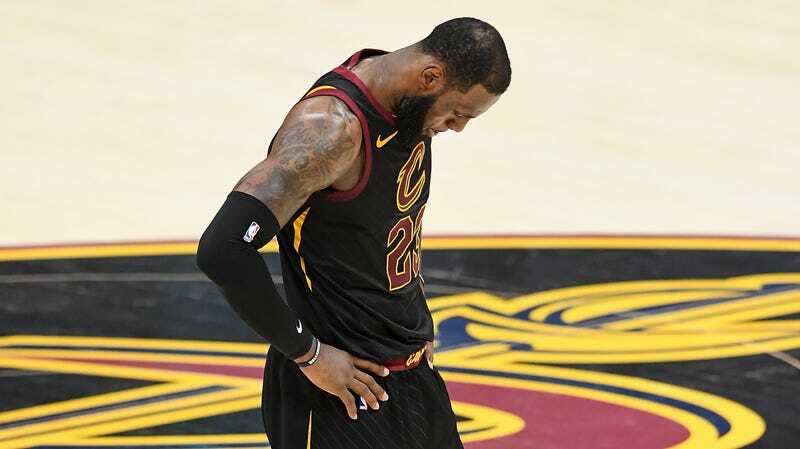 There is of course still the chance that LeBron will simply sign a new contract with the Cavs, but that feels unlikely to happen. At least they still have Tristan Thompson, though. LeBronWatch: "After-Hours" Phone Calls To Stephen A. Smith Reveal LeBron Wants To Take Kevin Durant To L.A.